Report: Prevailing wage reduces pay inequality in construction – IBEW Votes! A recent study published jointly by two respected Midwest research centers has concluded that while the prevailing wage benefits all workers on state public works projects, it bestows an even greater benefit on African Americans. All workers on prevailing wage projects enjoy a 15 percent wage premium in states where the higher rate is the law on their own projects, according to the study by the Illinois Economic Policy Institute and the Project for Middle Class Renewal at the University of Illinois at Urbana-Champaign. For black construction workers, the boost in prevailing wage states is 24 percent, according to the study published Feb. 28 and entitled “State Prevailing Wage Laws Reduce Racial Income Gaps in Construction.” The federal Davis-Bacon Act only applies on federally-funded projects. States have the option on whether to enact their own laws to establish a minimum common wage for each trade in regions within their jurisdictions. The study debunks the dishonest op-ed and other materials coming out of right-leaning propaganda centers that seek to divide workers by race by stating – without evidence – that the prevailing wage laws have a discriminatory effect. To the contrary, the ILEPI-PMCR report shows how state prevailing wage laws “level the playing field” for contractors and prevent them from paying less than the local living wage to anybody. 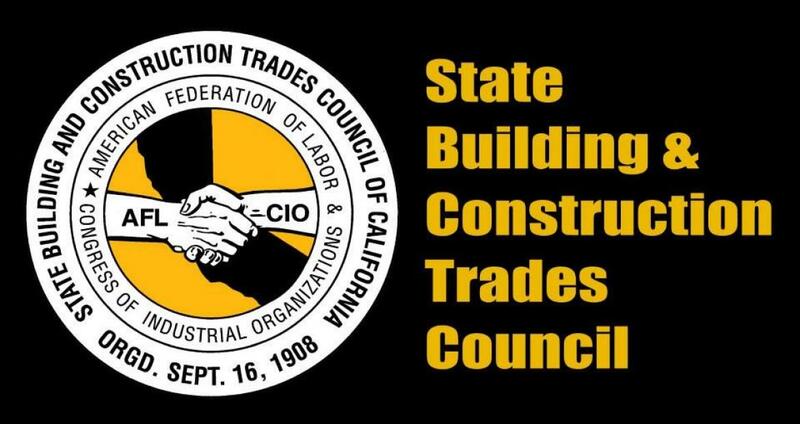 This article provided by the State Building & Construction Trades Council of California.